We are one of the leading stockists, Suppliers and Exporters of Ingot Products. 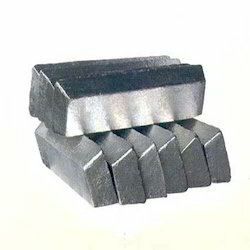 We offer Cupro Manganese Ingots which are of best quality and have been manufactured using latest manufacturing techniques of international standards by our skilled professionals. As per the composition ratio of Copper and Manganese, two categories are featured: CuMn30 and CuMn50. 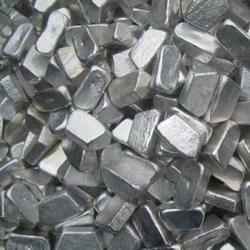 We offer a high purity of Magnesium Ingot & Turning as per costumer requirement.